Not all relationships can last a lifetime; sometimes, situations change and you find yourself looking for effective tips on how to end a relationship. In some ways, ending a friendship is more difficult and more awkward than breaking up with a romantic partner, because most friendships are usually older and more concrete than a relationship. Sometimes friends change, as do their friendships; relationship between two friends can become toxic and unhealthy. In such situations, the best step to take would be to end such a friendship before things become too strained. When they become too much work, it is important that you learn how to end a friendship. The entire process must be thoughtful and kind, and not done in a matter of hurry, but in a considerate manner. Like every other relationship, there must be a concrete reason for the decline of your friendship. This may be your oldest friend in the world, but you might, surprisingly, not feel anything for them after a certain amount of time. Do you feel drained after talking to them, or after hanging out with them? Do you find yourself at a loss for words? Do you suddenly feel like you don’t like them anymore, or don't respect them? These, or something else, might be the reasons that you need to look for tips on how to end a friendship. Identify the reason that you want to dissolve your friendship should be the first step to take. The only option for learning how to end a friendship is not to suddenly cease all contact with a person; you can create some boundaries between them and yourself, or you can stop spending too much time together. 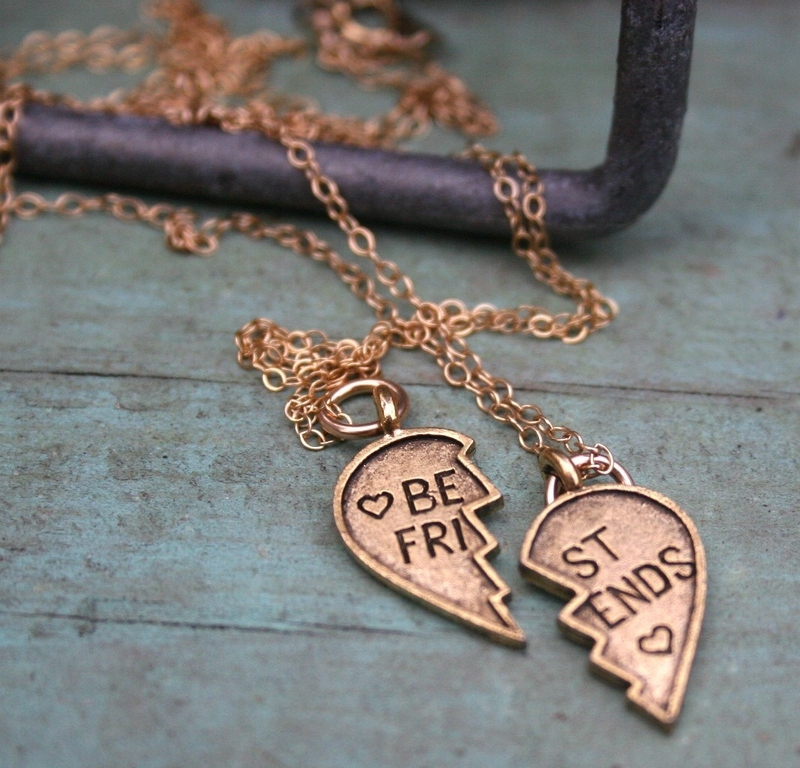 In many situations, two best friends just drift apart from each other without a big confrontation. If that is an option, it can be a healthier way to end a friendship. A public restaurant is not the right place for such a confrontation; neither is a shopping mall. Calling a friend to your house and telling them that you don't want to hang out anymore is also not a good practice. You should choose a location where both of you will be quite comfortable talking, and where things would not become too awkward. The right timing is as important as the right location. Imagine meeting your friend at the middle of the day to give them the bad news that you don't want to hang out anymore, and then let them go back to work! Not the kindest thing to do. If they are in a hurry or if they are to go somewhere right at the moment - it might not be a good choice of time either. The perfect time would be if you can call up your friend and ask to meet - for coffee after work, right before the weekend - so that they will get enough time to cope with the loss. The end of a relationship should always be face-to-face. If this is a good friend of yours, they deserve to hear the news from your own lips, rather than by text message or email. Even if you deem this awkward and uncomfortable, end the friendship through a meeting, and not on the phone, or via some third party. This is one situation where speeches work, so prepare one. Start from the beginning and list all your good times spent together, and also on how much you used to value your friendship with that person. Afterwards, say what's on your mind so that you want to end the friendship. All your reasons should be listed; if possible - with a citation or an example. Prepare your speech in advance so that you don't miss a point when talking to your friend for real. Before actually meeting your friend to discuss the termination of the friendship, give yourself a pep talk so that you can stay strong. If this was an old friend, things might start to get emotional, and you might end up getting reconciled again. To avoid such a situation, give yourself some harsh words that you would remember when things get too touching for you. Be absolutely honest about the whole thing; tell your friend exactly what's bothering you about your friendship, and why you want to end it. Don't try to sugar-coat the matter, or try to make excuses for yourself. If you find their friendship toxic and their company uninteresting, be honest about it. Being honest doesn't mean that you have to use harsh words with each other. No matter which way the situation goes, you should be kind at all times. Be sympathetic if your friend becomes emotional; don't use unkind words just because you are ending your friendship. Try to remain cordial and friendly till the very last time together. Try not to blame anyone for this break in your friendship - not your friend, not you and not anyone else. Rather, try and take this as it is, after all almost no relationships last forever. If you are ending a relationship, don't spoil the good memories that you have together by playing the blame game. When two people part their ways, it's nobody's fault; it is just what it is.